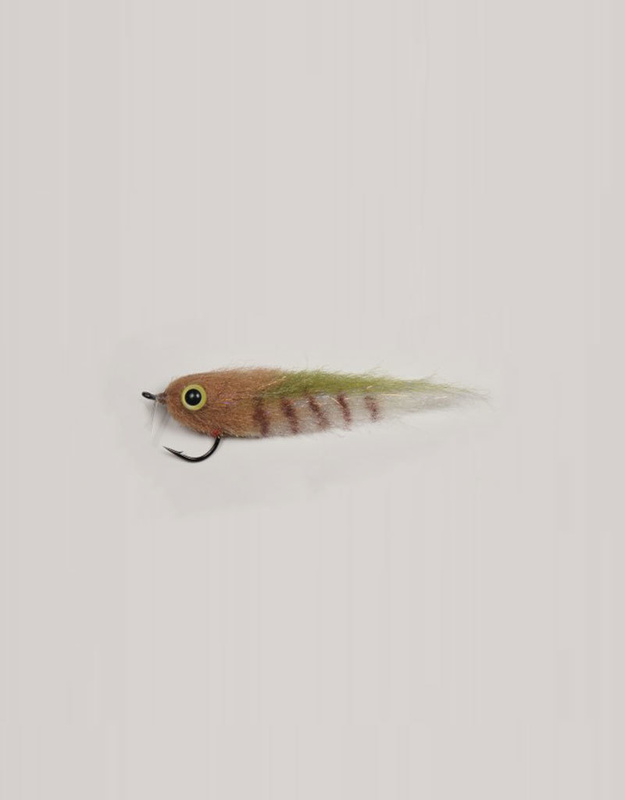 One of Enrico Puglisi's favorite mangrove patterns, the everglades special. It has caught just about everything that swims in and around the mangroves. Its coloration is fantastic for backcountry fishing and it comes with a weed-guard for casting tight to the mangroves where large snook hide.